The Bosque Ecosystem Monitoring Program’s (BEMP) Crawford Symposium is an annual conference held in honor of BEMPs co-founder Dr. Clifford Crawford. 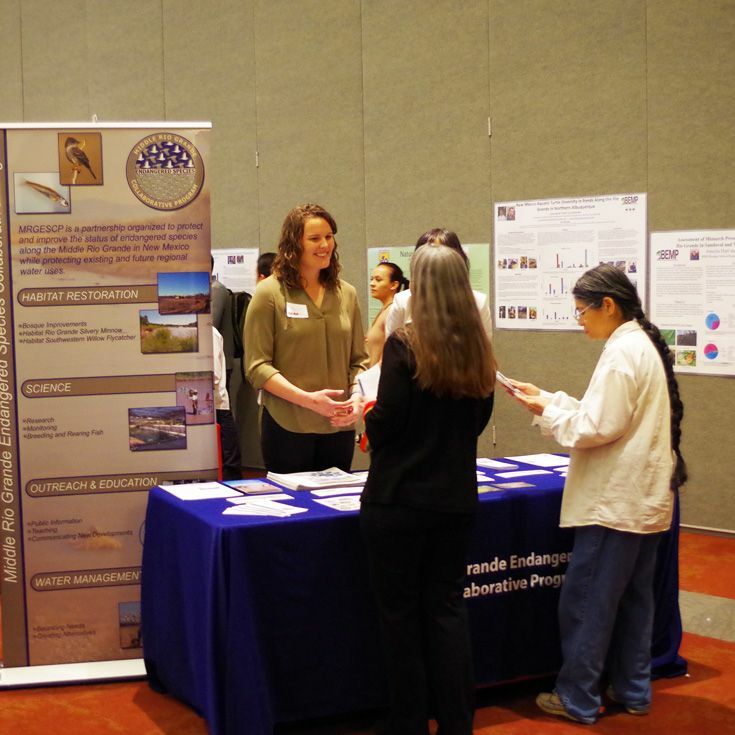 The symposium is held each year to celebrate and showcase environmental research by both students and professionals along the Middle Rio Grande. This year’s keynote address will be given by Land Commissioner Stephanie Garcia Richard. A special performance by Albuquerque’s Poet Laureate, Michelle Otero, in collaboration with BEMP students, will be held.